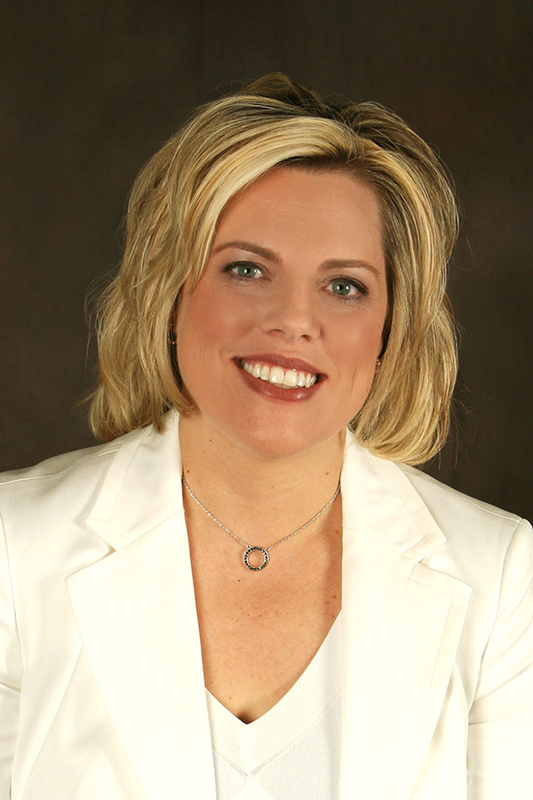 Dr. Laura C. Randolph M.D. Dr. Randolph is board certified in Plastic and Reconstructive Surgery. She has been in practice in the Bloomington-Normal area since 2004 and maintains privileges at all local area hospitals. As a surgeon, her goal is to provide patients with honest and up-to-date information, comprehensive care and excellent service. Her practice offers both aesthetic, non-surgical and surgical procedures, with emphasis on breast and body procedures. Graduating from Illinois Wesleyan University with honors in Biology, Dr. Randolph continued her education obtaining a Doctorate of Medicine from the The Loyola University Stritch School of Medicine in Chicago. During her initial 5 years of training in General Surgery at Loyola University Medical Center, Dr. Randolph became interested in plastic and reconstructive surgery as a way to give back to patients and positively affect outcomes. She was drawn to the restorative aspect of reconstructive surgery as well as the dynamic, ever changing nature of cosmetic surgery. A personal passion was born and she was inspired to complete a second residency in Plastic and Reconstructive surgery at Loyola. 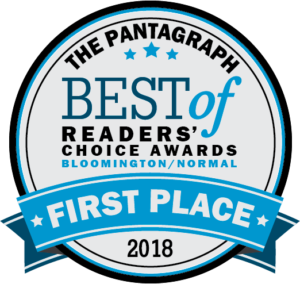 As a Bloomington Normal native, Dr. Randolph fulfilled her dream to practice and settle down in her hometown near both immediate and extended family. At the heart of Dr. Randolph is her husband and three children. She enjoys her free time with family and friends, pursuing her personal interests in cooking, photography and tennis. It is no surprise that Dr. Randolph’s community interests are centered around health and family. She has served on the Easter Seals Central Illinois Chapter President’s Council, the Children’s Discovery Museum Foundation Guild, The Cystic Fibrosis Foundation, and The Illinois Heart & Lung Society. She is also inspired to give back to her alma mater, Illinois Wesleyan University, offering free skin cancer screenings for both students and faculty. Breast Augmentation … It’s A Personal Choice! © 2017 Laura C. Randolph, All rights reserved. 2502 E. Empire Street, Suite C Bloomington Illinois 61704 tel. (309) 664-6222 fax (309) 664-5006.